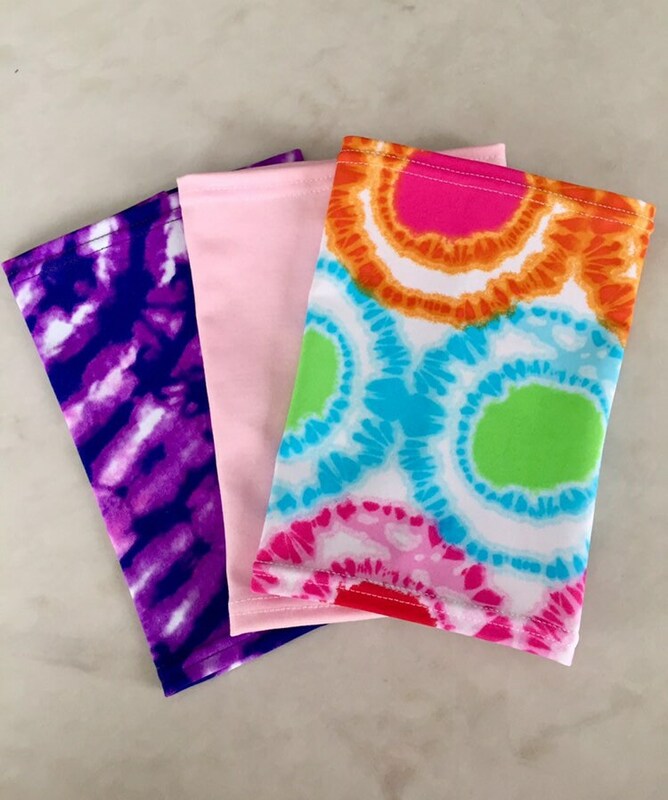 This three pack will compliment a variety of outfits and brighten your day! Made from Lycra fabrics which is breathable and comfortable. Please measure the middle of the circumference of your bicep which will indicate your size. *YS and YM sizes are made for children and are 4.5 inches in length. All other sizes are between 6 and 7 inches in length depending on size ordered. Feel free to send me a message with any questions you have. *Please be advised due to the sensitivity of customers on treatment and hygiene issues there are no returns.